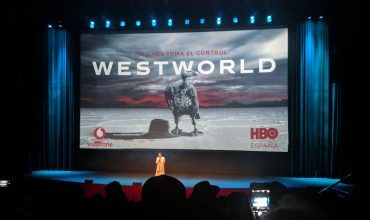 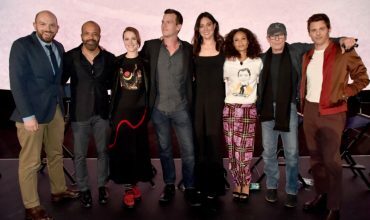 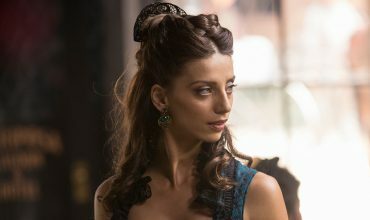 New Season 2 Details Emerge During Westworld’s FYC Panel! 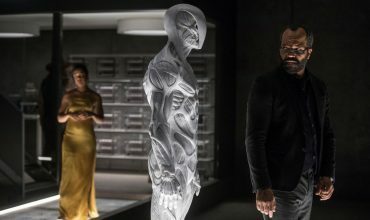 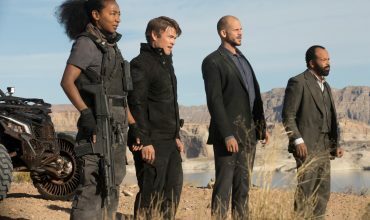 Tribeca Film Festival Announces Westworld Season 2 Premiere Event! 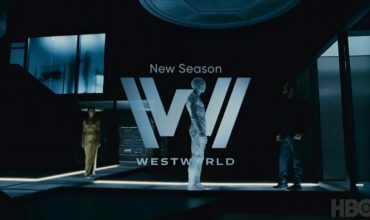 Can Westworld Premiere This Year Instead of 2018?